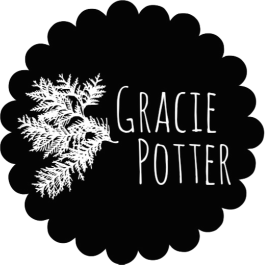 My name is Gracie Potter. I'm a graduate of Kenyon College; I achieved a Bachelor of Arts in English literature in May of 2017. Over the past four years, I've held three marketing positions and was promoted from staff writer to editor-in-chief of Kenyon's student-run campus blog, The Thrill. I'm the current Program and Development Coordinator at Girls on the Run of Southeastern Michigan, a nonprofit organization dedicated to unlocking girls' limitless potential through physical activity and weekly lessons which prioritize empathy. Click here to learn more! My passions include creative writing, online content production, music performance, listening to comedy podcasts, winging my eyeliner and endlessly taking pictures of my 3-year-old tabby cat, Ella.